Our confirmation class (8th graders) will do their confirmation holiday run on December 17th to deliver our gifts & lunches. We also need 180 lunches from the congregation donated on Dec 16th or 17th (before 5:30pm) in the Refrigerator in Barnwell Hall. 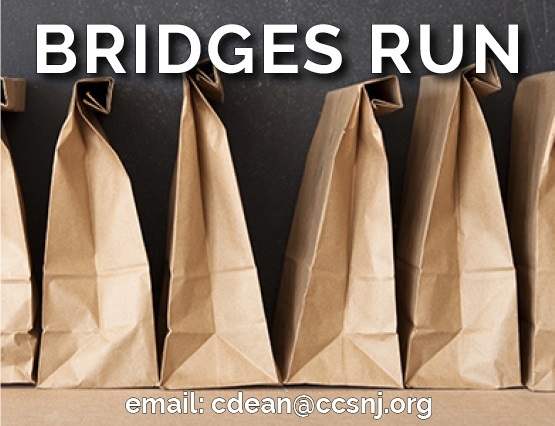 If you can help out with lunches email Caroline at cdean@ccsnj.org. Fruit: grapes, clementines, bananas, pears & other soft fruit or fruit cups with spoons. Note: apples can be difficult for many with dental issues. Use mayonnaise and mustard packets, if possible. Fruit cups are a good alternative to fresh fruit – please remember spoons.